President Donald Trump has a new investigation to worry about besides the one that Special Counsel Robert Mueller is conducting, now that Democrats in the House have investigating power thanks to the 2018 election. 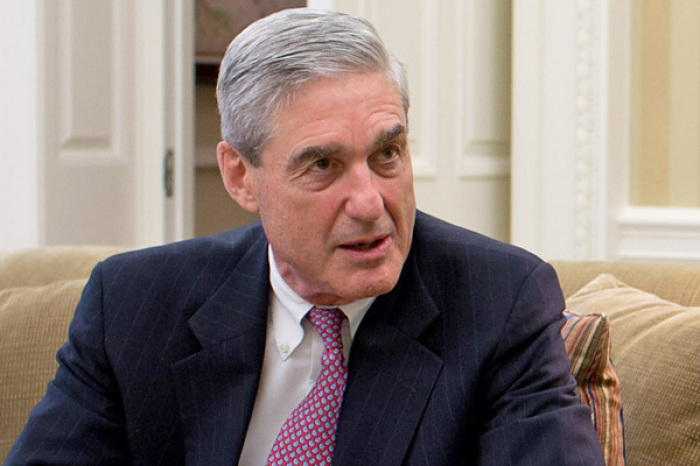 Although there was talk last month of the possibility of the end being near for the special counsel investigation into Russia’s interference in the 2016 election and possible collusion with Trump’s 2016 campaign, new developments continue to surface. In the following pages are seven recent events associated with the Russia probe. Why is Eric Metaxas defending alleged Russian spy Maria Butina?